If we’ve learned anything from the huge moment that Scandinavian design is having right now, it is that no building—be it a Gustavian era apartment in Stockholm or a Shingle Style summer home on Cape Cod—is too old or quaint for modern design. In fact, part of the allure of layering good design from across periods is the dialogue it sparks between elements, and the manner in which juxtaposition allows individual pieces to stand out. The underlying themes that make Scandinavian design so universal: natural materials, flawless craftsmanship and clean lines. 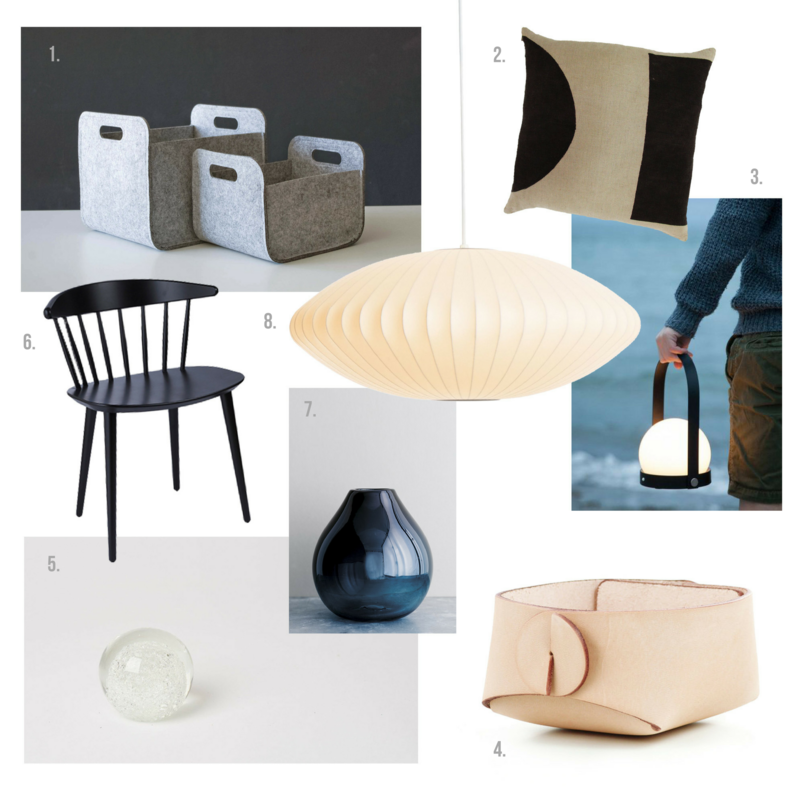 We’ve rounded up a few of our favorite pieces from Scandinavia and beyond that are both coastal and contemporary, minimalistic and warm. 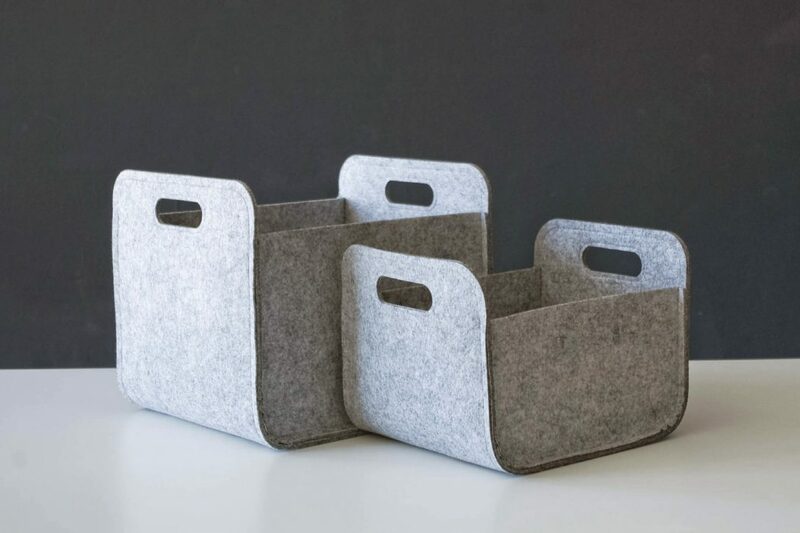 These storage baskets are cheerful and soft in heathered gray felt, which won’t scratch shelves or floors as they’re pulled about, and easily collapse when not in use. Handmade in the Ukraine and available on Etsy; 2. New from the scarf-spinning sister duo behind Block Shop Textiles is a collection of rugs and pillows for the home. Each highly coveted pattern is designed by Hopie and Lily Stockman in LA and then hand dyed and block printed by a printer’s cooperative in Bagru, Rajasthan; 3. The Danish label Menu gives the traditional kerosene lantern an uber-modern update with this portable LED light that charges via USB cable. 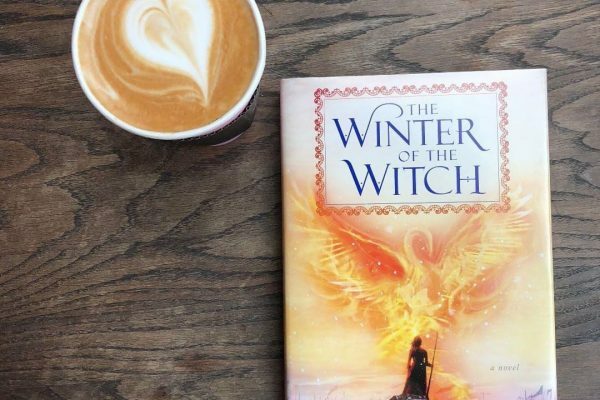 Equally suited for long winter nights curled up by the fire and seeking Hygge—the Danish art of “cosy”— summer picnics under the stars, or those late nights reading into the wee hours in bed; 4. Stow your jewelry, desk accessories, keys and other small items in these full-grain, vegetable tanned leather baskets, handmade in Sweden; 5. This handcrafted paperweight reminds us of a bubble of seawater, and is completely unique, as the glass is blown into a wooden mold that burns away with each piece; 6. Reminiscent of the classic Windsor chair, this sleek number from Danish manufacturer Hay has pared down the essence of the design, and plays with proportion. Available through the Finnish Design Shop; 7. This mouth-blown glass vase from Helsinki-based fashion and home label Samuji evokes the deep and complex blue of the sea in New England; 8. Illuminate your space with the soft glow of a design icon. The Bubble Lamp, designed by George Nelson for Herman Miller, positively revolutionized lighting design in the 1950s, and continues to be produced for Design Within Reach in partnership with the George Nelson Foundation. Perhaps it is its ability to anchor a room while also being unobtrusive that has given it such staying power throughout the years.